Very gently brushed, the Barker 21 cotton fabric feels great on and updates the classic check into a modern and stylish navy and green design. 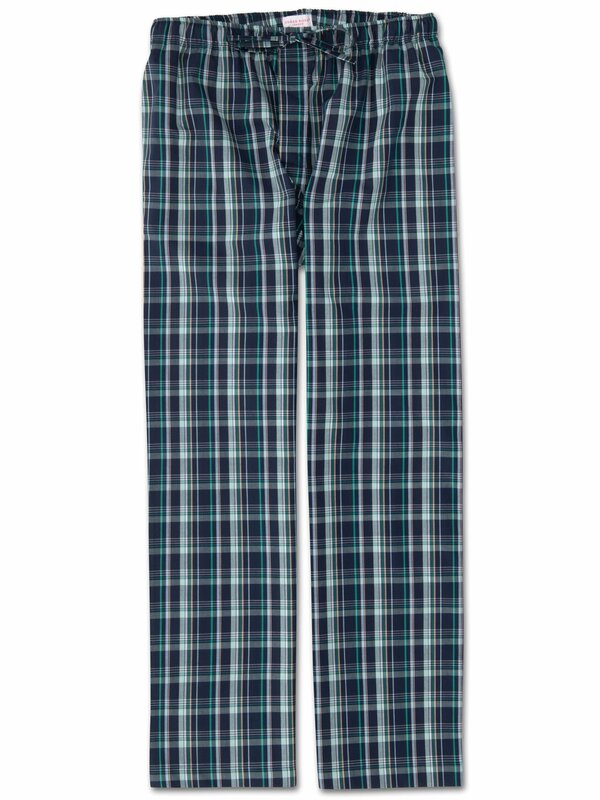 Designed for a relaxed and comfortable fit, our men's lounge pants add a touch of luxury to your lazy days. 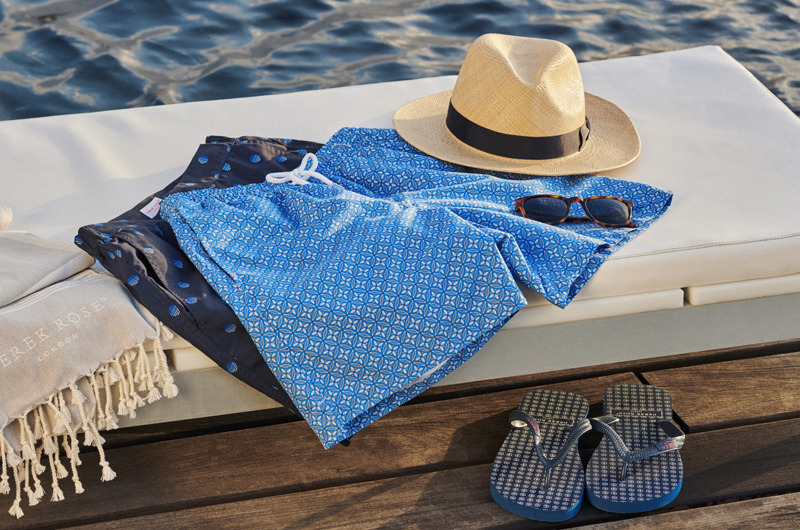 Wear morning, noon and night for laid-back style. Made from a mid-weight 100% cotton that's woven into a soft fabric, the Barker 21 is designed to keep you comfortable throughout the seasons; ideal for cosy nights in and laid-back lounging. Designed and cut for a generous and relaxed fit, they are the perfect evening and weekend apparel for lounge lovers.